Our informed guidance on vehicles, options, fuel/maintenance programs and telematics can lower your operating costs. Our easy-to-use fleet management systems can reduce waste, increase driver efficiency and improve overall ROI. Our best-in-class admin/management technology manages your fleet with less overhead and greater accuracy. Reduce your fuel costs with our one-card solution. Conveniently reduce costs and take control of your operating costs. Who should your drivers call when in an accident? One-Card fuel and maintenance solutions for driver convenience with security and accountability. Improving driver performance and habits is good business. 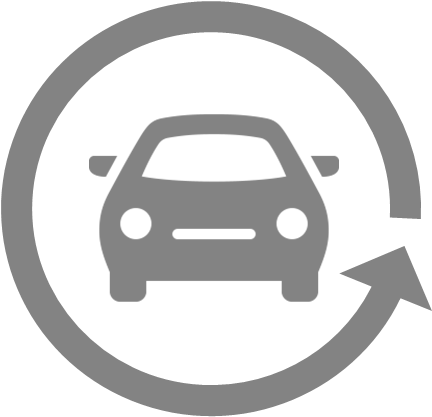 Leasing remarketing brand continually leads the industry at auction. Looking for ways to better manage your total cost of ownership? Video of Looking for ways to better manage your total cost of ownership? Open vs Closed-End Leasing—Which is right for you? Video of Open vs Closed-End Leasing—Which is right for you? Open vs Closed End Leasing—Which is right for you? Ready to refine your fleet's total cost of ownership? Video of Ready to refine your fleet&#039;s total cost of ownership? What are the benefits of factory ordering fleet vehicles? Video of What are the benefits of factory ordering fleet vehicles? Are rising fuel and maintenance costs crushing your profitability? Video of Are rising fuel and maintenance costs crushing your profitability? 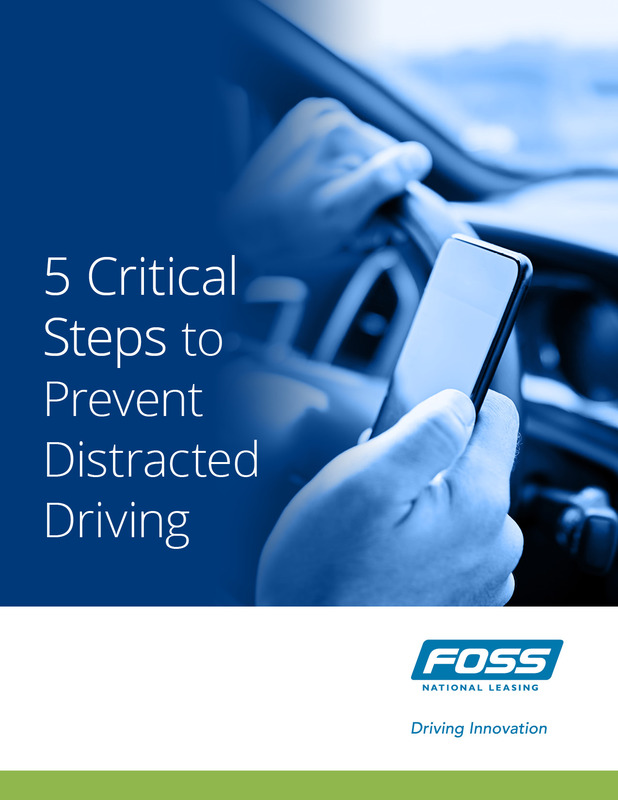 What can fleet managers do about distracted driving? Video of What can fleet managers do about distracted driving? Are EVs a good fit for your fleet? Video of Are EVs a good fit for your fleet? Is your fleet ready for recreational cannabis legalization? Video of Is your fleet ready for recreational cannabis legalization?